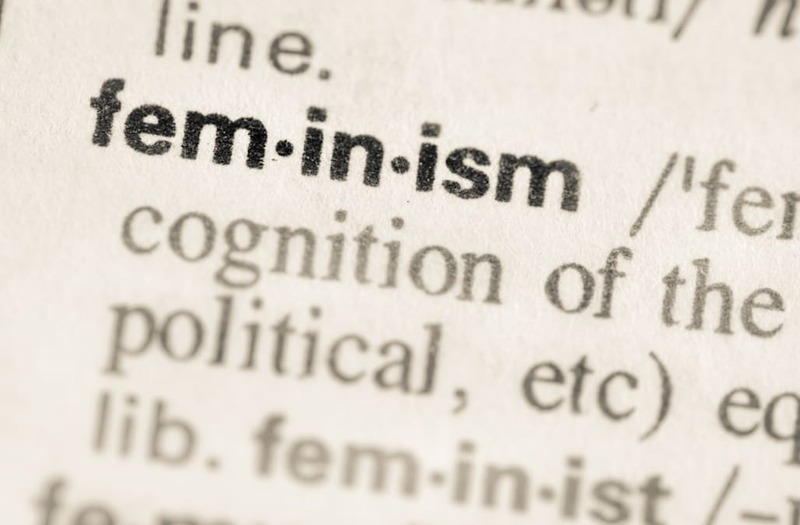 Following a year that began with the Women's March on Washington and closed with the #MeToo movement that prompted thousands of women to share their stories of sexual assault and harassment about the world's most powerful men, Merriam-Webster finally announces its word of the year for 2017: feminism. 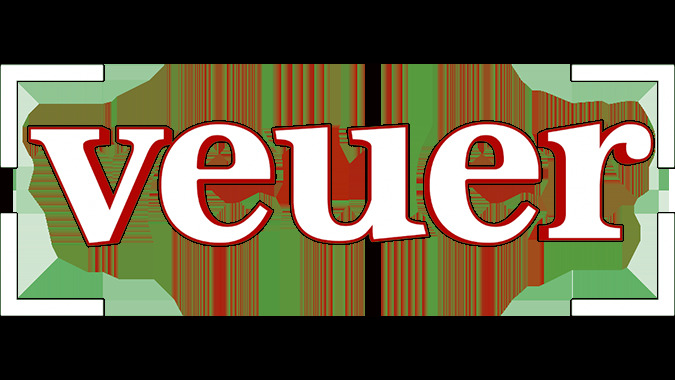 “No one word can ever encapsulate all the news, events, or stories of a given year,” Merriam-Webster's editor at large, Peter Sokolowski, said in a statement. “But when we look back at the past twelve months and combine an analysis of words that have been looked up much more frequently than during the previous year along with instances of intense spikes of interest because of news events, we see that one word stands out in both categories." The word has continued to be a top trender as more women come forward with incidents of high-profile figures taking part in sexual misconduct.